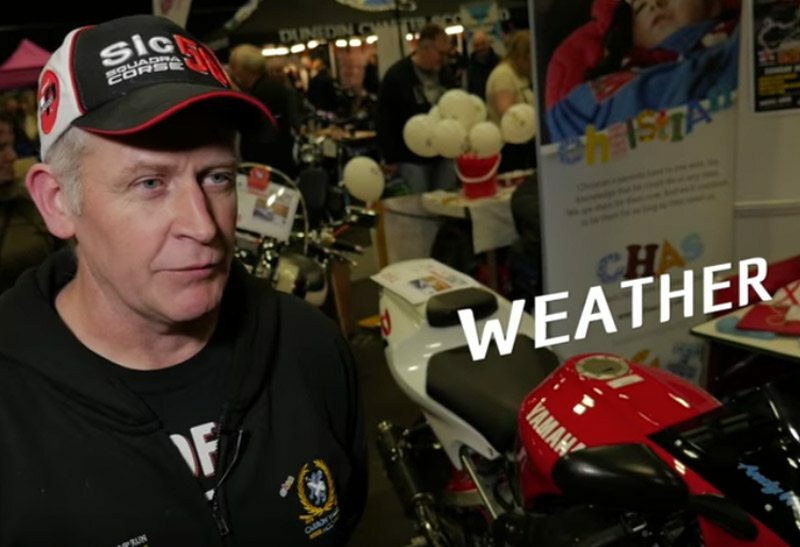 The Live Fast Die Old team are regular visitors to the Scottish Motorcycle Show where we love talking to bikers about all things related to riding in Scotland. Check out the videos below to see what we’ve been chatting about. Would these safe biking tips make your list too? Is Scotland the best country for motorbiking? We asked bikers why Scotland is the best country to ride in. What makes a good motorbike stop? A great view or meeting with fellow bikers to share tips… bikers tell us what makes a good rest stop. When the weather's good, you can’t find anywhere better to ride.